A standalone companion module which may be pursued prior to, after, or concurrently with the events of Dark Obelisk 2. The PCs happen upon a ruined city that allows them to glimpse what the city and its inhabitants were like before its fall. 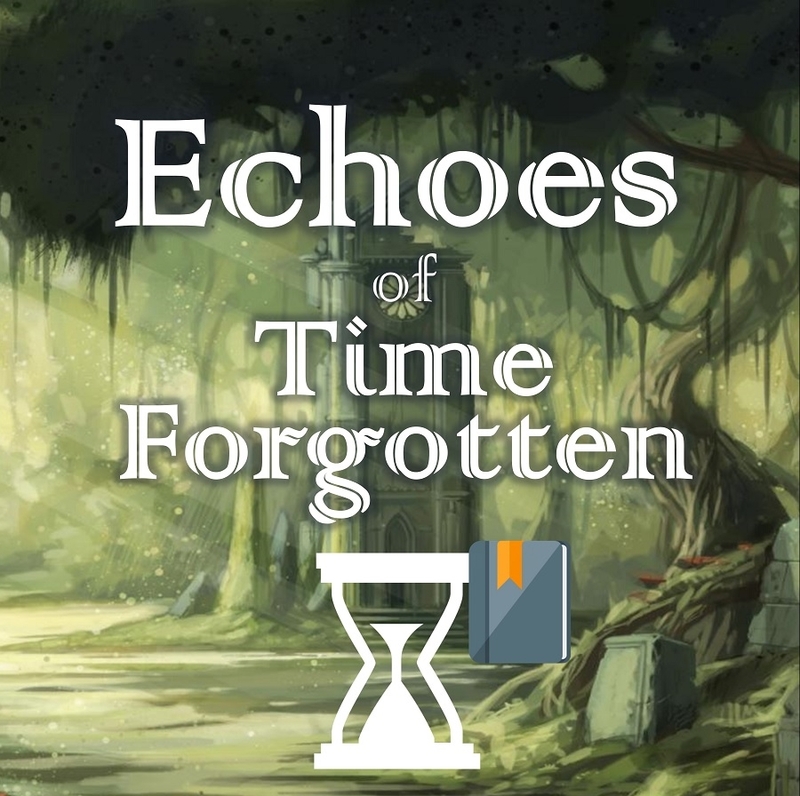 The PCs must jump to the past to unearth clues about the present. A 200+ page hardcover adventure and setting book with tie-ins to mythology of Dark Obelisk 2.